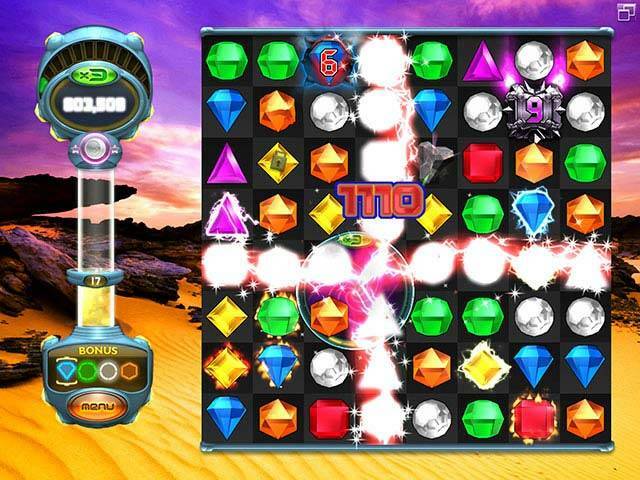 Bejeweled Twist download. 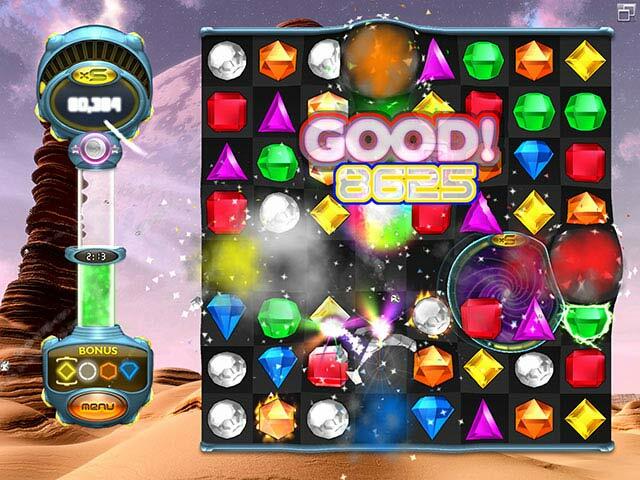 Free download Bejeweled Twist game. Spin, match, explode... WOW! It's a brilliant new way to play Bejeweled! Get set for a vivid sensory rush as you spin and match explosive gems for shockwaves of fun. Rotate jewels freely to set up electrifying combos, outwit surprising obstacles like Locks and Bombs, and create high-voltage Flame and Lightning gems. With 4 modes of play, you'll discover new strategies, improve your moves, and find endless ways to win! Use The Revolutionary Gem Rotator! Relive Your Best Moves With Instant Replay! A Brilliant New Way To Play! We have no player reviews for Bejeweled Twist yet.